A business translation is a high-quality translation done on a plain editable Word doc. As always we maintain high-quality standards and of meeting clients' often highly demanding deadlines. Our business translations are priced by the word. For business clients, we do have invoice billing available. A certified translation is a translation accompanied by a signed statement from the translator, that attests to the thoroughness and accuracy of the translation, but not the validity of the original document. 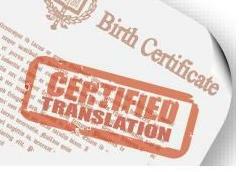 We provide 100% guaranteed Certified Translations. All of our certified translations are accompanied by a "Certification of Translation Accuracy" (required by some authorities) which attests the validity of its accompanying translation, made using our corporate letterhead in PDF format. For certified translations, the cost depends on the number of pages translated. 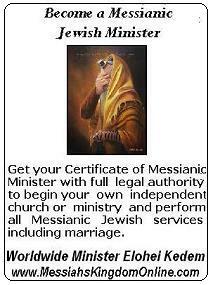 Please send us an email with copies of the documents and we will send you a quote in less than 24 hours. Or submit your request via our quote form and we'll respond quickly with a quote.